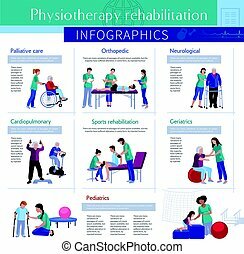 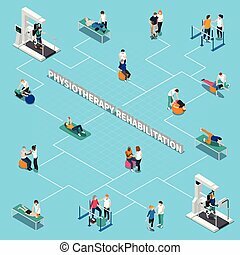 Physiotherapy rehabilitation. 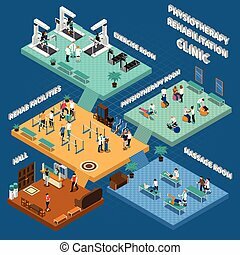 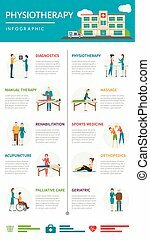 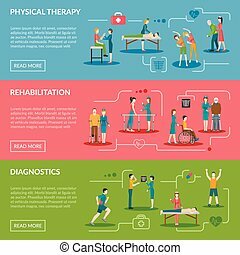 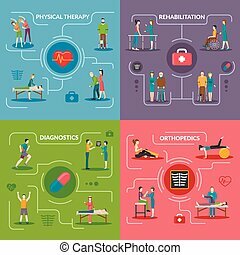 A set of human pictogram representing physiotherapy treatment for patient by the help of physiotherapy. 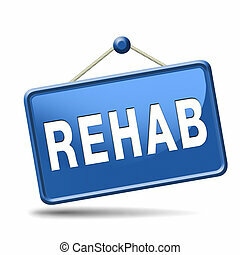 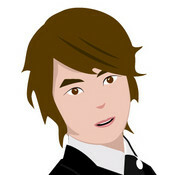 these treatments include hydro, electro, traction, and massage. 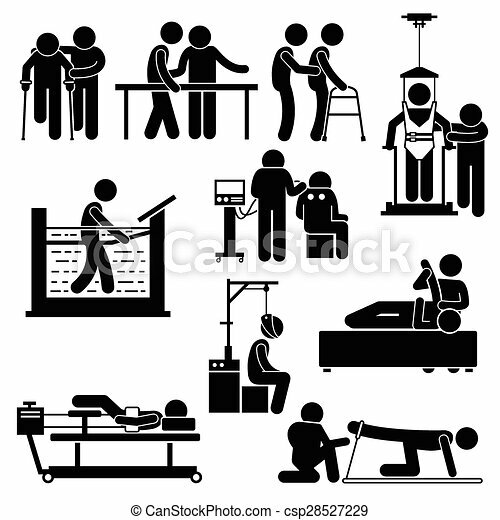 A set of human pictogram representing physiotherapy treatment for patient by the help of physiotherapy. 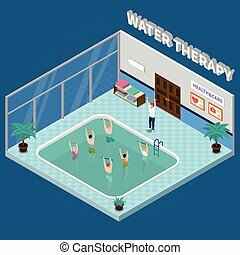 These treatments include hydro, electro, traction, and massage. 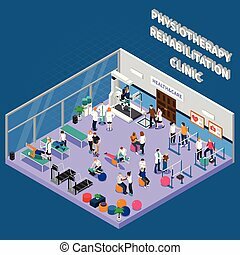 All essential equipment, machines, and tools are available too.